Reliable cover for Australians backpacking at home or abroad. What if I am backpacking on my trip? It’s practically an Australian rite of passage to don the trusty backpack and set out into the world for adventures. 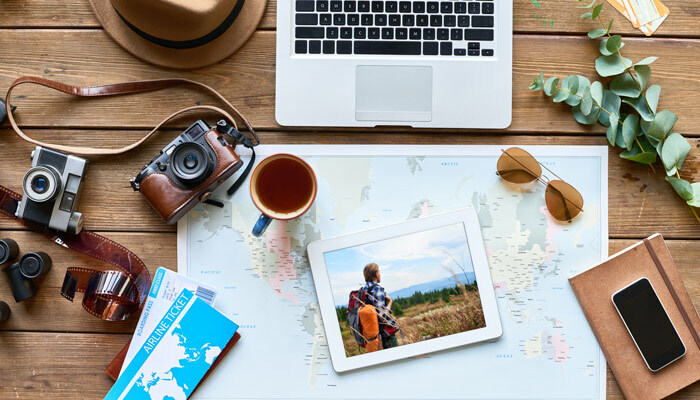 Whether you do it in your 20s or 30s, it’s still going to be the trip of a lifetime and provide you with friends, stories and smile moments that will shape you for the rest of your life. You could be away from home for weeks or months, maybe doing some occasional work and probably learning just how to thin a budget can stretch. It could also mean you’ll be put into situations where you’ll be vulnerable, not to mention trying to to live your life with about 20kg of luggage. If you’re planning this type of trip, you need to cover yourself and your gear. We’re all about covering the ‘what ifs’, as well as random stuff that can go wrong, so you can focus on the fun. Cover towards the insurance excess if you rent a car from a licensed hire company and it is damaged, stolen or in an accident whilst in your care. Am I covered if I’m working overseas? The short answer is yes, usually. However, there are a bunch of things worth noting. Firstly, if it’s paid work and something happens, you’ll be expected to seek cover/compensation from your employer first. Secondly, don’t do anything you’re not qualified/trained to do. If you get zapped while wiring up solar panels in an African village and you're not a qualified electrician, you won’t be covered. What if I don’t know where I’m actually going? If you have a region in mind, you can buy a policy - that way (e.g. South America), but if you really, really don’t know, maybe buy a worldwide policy. That way you’re covered no matter where you go. Good news! You are. As usual, you must be either fully licenced, or learning with a licenced operator. What about renting a scooter? If you don’t have an Australian motorbike licence, don’t do it, no matter what the locals tell you. It’s not worth your life, and it’s not worth thousands of dollars of bills. If you do have a licence, please wear a helmet – a full face helmet. And it shouldn’t have to be said, but seriously, do NOT drink and drive. Not here, not anywhere in the world. "Travel light" is often easier said than done in this modern world. All those cables and chargers and lets not forget your favourite shoes. Before you embark on your next backpacking adventure, its worth exploring tips on packing effectively that doesn't leave you without essentials, but also means you don't break your back. 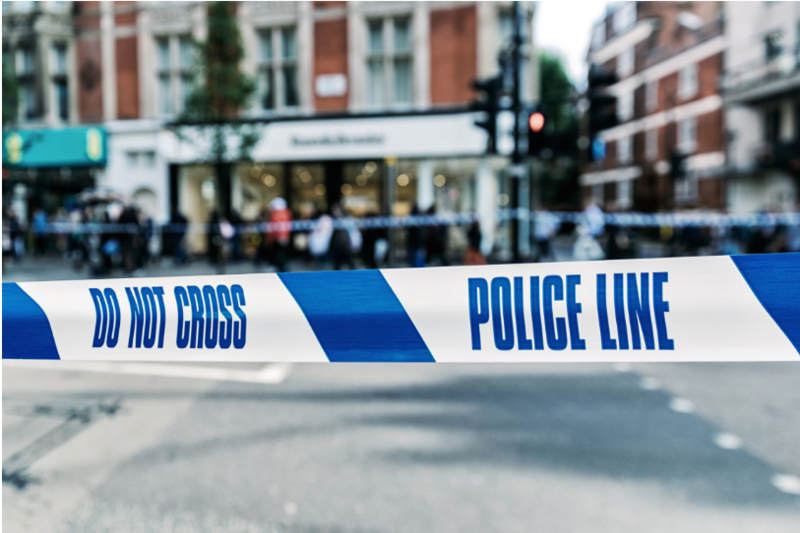 We know a busy street in the city is prime location for pick pockets, but London has seen a surge of a more violent and hair-raising thief increase. Moped gangs are scooting around the streets grabbing peoples bags and backpacks. Whats the best tech to take on holiday? 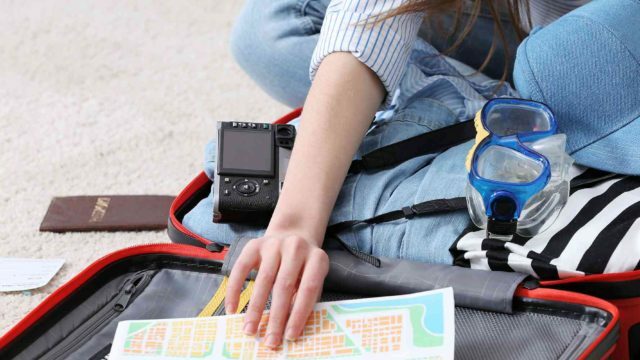 How many gadgets is too many when exploring on your adventure? We know ate phone is essential, but we have some recommendations on other handy tech extras that make for great trip.